Eva Giolo (b.1991 Brussels) is an audio visual artist and filmmaker who lives and works in Brussels. Giolo obtained a BA and MA in Fine Arts at the Media Arts department of the Royal Academy of Arts (KASK), Ghent. She completed her music education at the Institute of Contemporary Music in London. 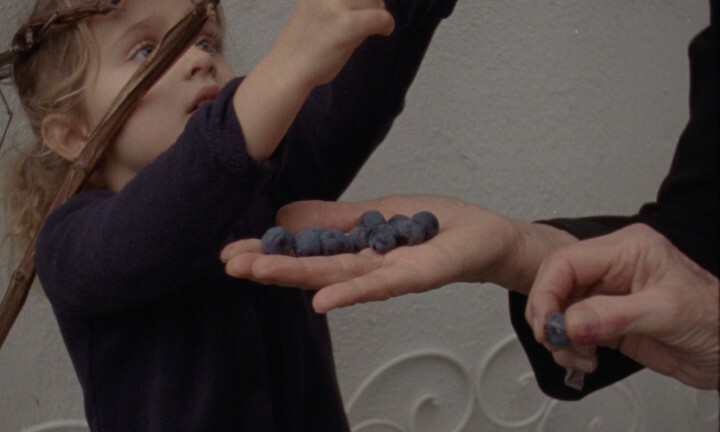 Giolo won the VAF Wildcard for experimental film (2016). Eva Giolo is a founding member of elephy and a post-grad art resident at HISK in Ghent (2018-2020).